very cute artwork!! 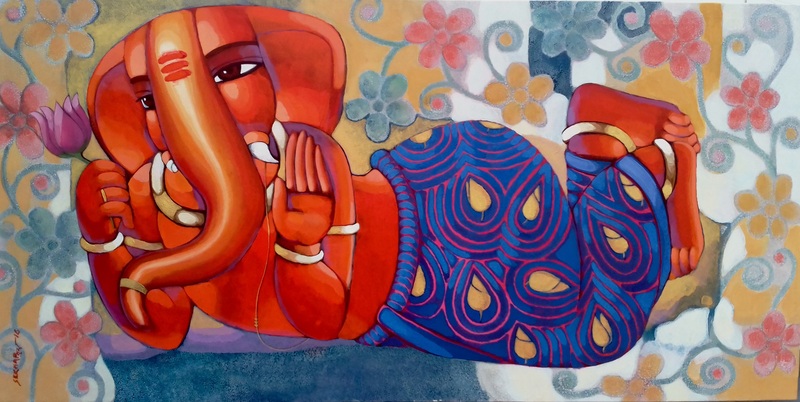 lovely depiction of Lord Ganesha!! !